What Happens With Your Patients Who Are No Longer Treatable? What do you tell your patient? Is the place where you are referring them really helping? 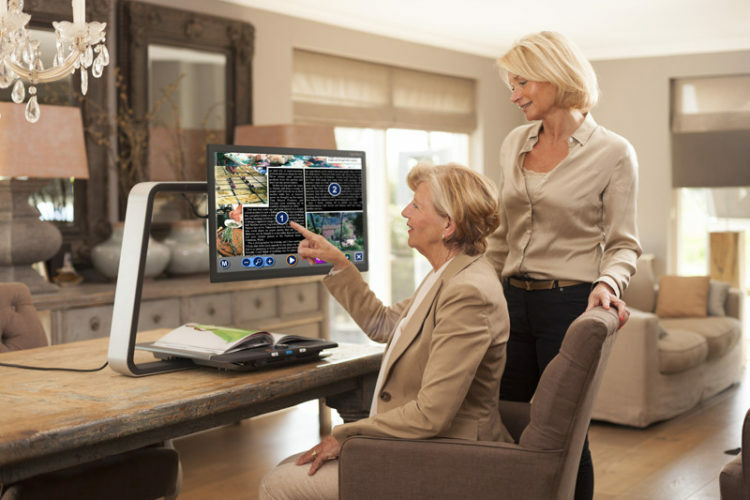 Does your patient experience the most up-to-date technology in their home? Do they return to you happy? We work alongside Ophthalmologists and Low Vision Doctors, supplementing ophthalmic care by helping patients who are no longer treatable with surgery or injections, or hand-held optical magnifiers. If you have patient's who are no longer treatable, consider contacting us today to see how we can help. 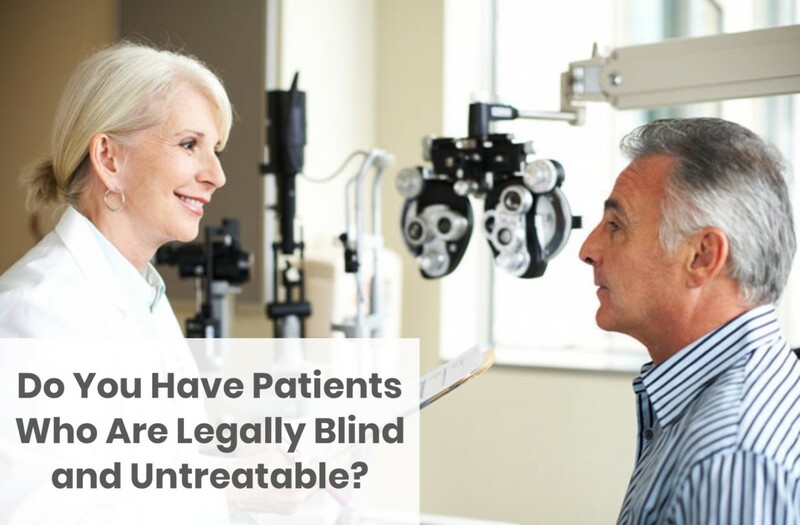 We offer your Patient a much different experience than the usual referral locations like non-profit organizations, government agencies, and low vision doctors. Assessment: Free 2 hour no obligation assessment of the latest technology in their home. Technology: We represent all the major low vision and blindness suppliers. Training: Training at your Patient's home, work or school. Affordable Options: Our Peace of Mind Program provides affordable financing options. Convenient Locations: Two showrooms where your Patients can experience the latest technology. Satisfaction Guaranteed: Designed to make sure your Patient made the right decision. We are here to help. We are well known, tested, proven and trusted. 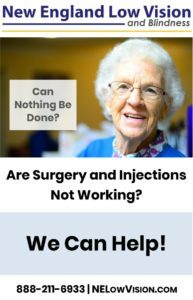 No matter what your Patient's low vision or blindness needs, we have the right solution with compassionate care - Guaranteed! 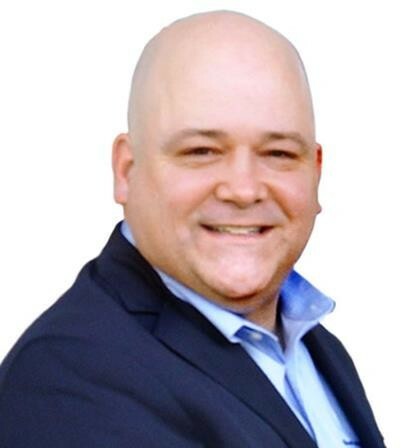 We would be happy to meet with you for a brief conversation to explain how we can help your untreatable patients. If you don't have time to meet in person, we can have a phone conversation. Submit one of these Patient Referral Forms. 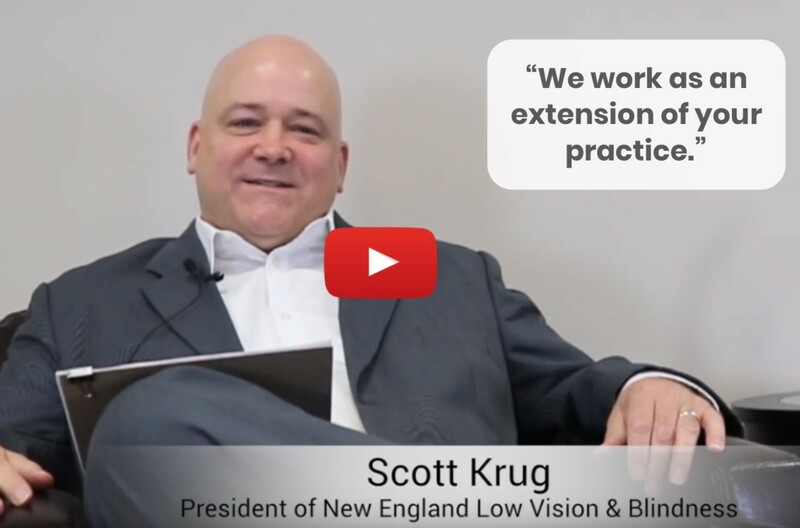 Our Low Vision Specialists will follow up with your Patient within 24 hours. We will conduct a free no obligation technology assessment. After we visit with your Patient, we will notify you how we were able to help them. 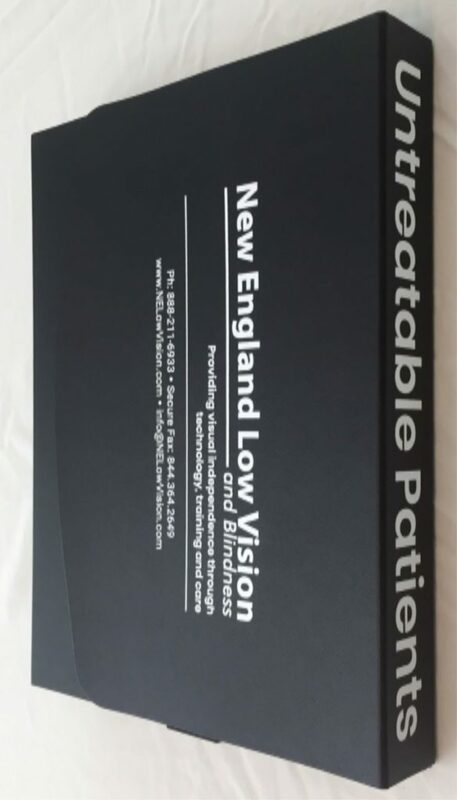 Our Ophthalmic Resource Kit is designed to help you offer New England Low Vision and Blindness as a trusted resource to your Untreatable Patients. The Resource Kit is designed to be conveniently placed on your bookshelf so it is always accessible. Each kit contains four (4) tabs to help your office stay organized. 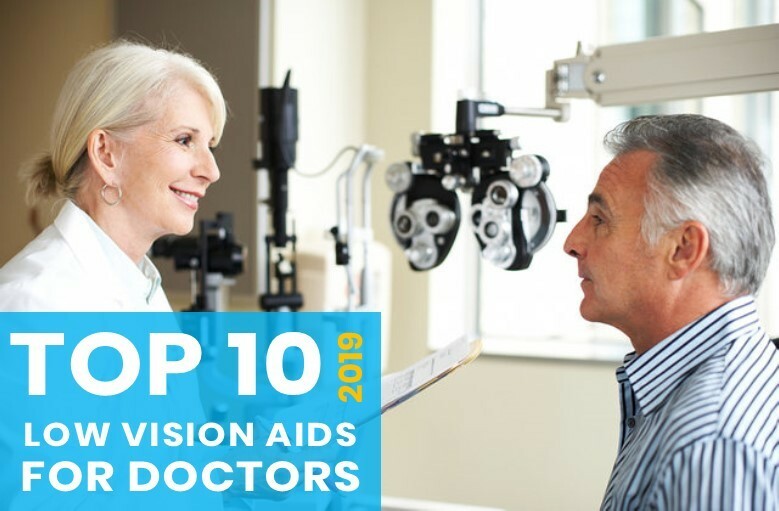 Based on our extensive work helping Patient's who are considered no longer treatable, we have compiled a helpful list of the Top 10 technology products designed to help your Patient's lead a more independent life. 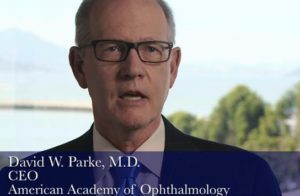 Watch the enlightening video from the American Academy of Ophthalmology on the priority of vision rehabilitation, and the importance of making sure patients are referred to vision rehabilitation providers early in their vision loss. 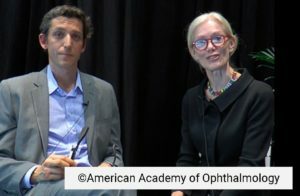 Dr. Mary Lou Jackson and Dr. Mark Bona present several devices offered by New England Low Vision and Blindness to assist people with low vision. The products demonstrated include the Victor Reader Stream, useful for reading magazines, books or newspapers and the head-mounted display Jordy Wearable Low Vision Glasses. We are here to help. We are well known, tested, proven and trusted. No matter what your Patient's low vision or blindness needs, we have the right solution with compassionate care. Together we can improve the outcome for your patient's return to independence, revitalized self-esteem and renewed quality of life. We go to your Patient's home, work or school for training, so they can be trained in the actual environment where they are using the technology.